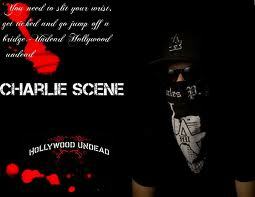 *****Hollywood Undead****. Just some pics(:. Wallpaper and background images in the Hollywood Undead club tagged: undead hollywood undead h.u. da kurlzz charlie scene deuce j3t.